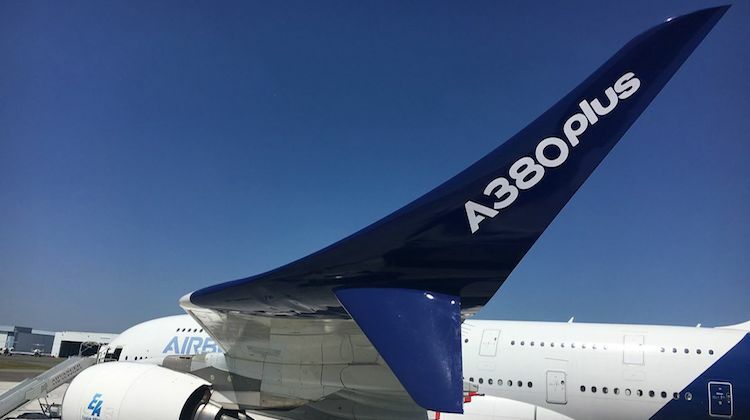 The aerospace company issued a statement on Thursday evening (European time) regarding the matter after Reuters reported Emirates was considering changing its recent order for 36 A380s to the Airbus’s A350. “Airbus SE confirms it is in discussions with Emirates Airline in relation to its A380 contract,” the Airbus statement said. 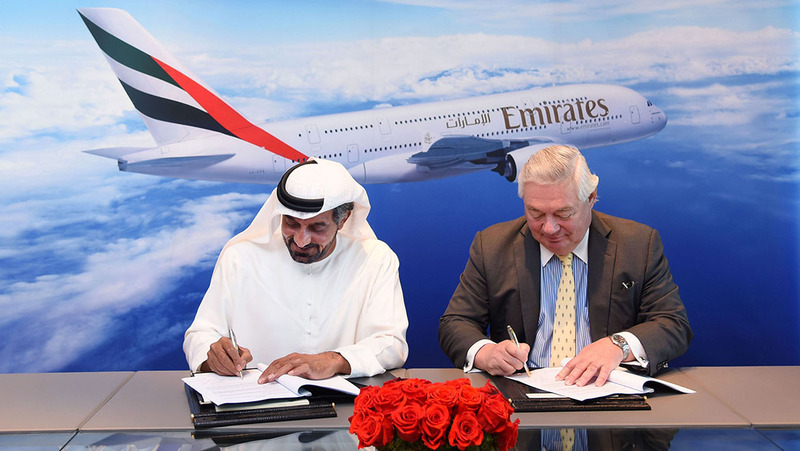 In January 2018, Emirates signed a memorandum of understanding (MoU) with Airbus to purchase an additional 36 A380s. The MoU comprised orders for 20 aircraft and an option for 16 more of the type. At the time, Airbus said the Emirates MoU would ensure the A380 would remain in production for the next two decades. 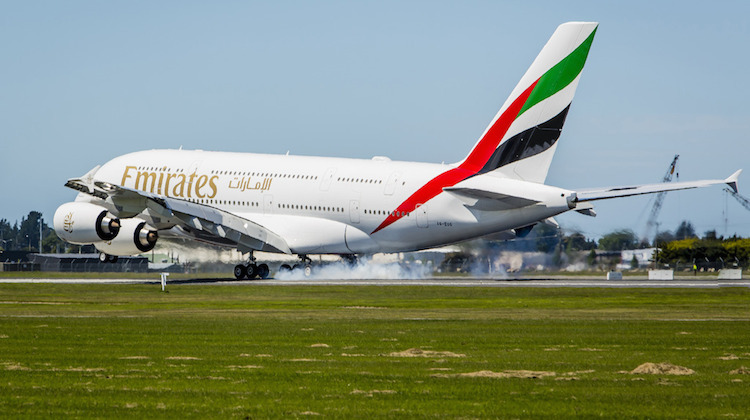 However, concerns began to emerge in the months following the signing of the MoU as negotiations between Emirates and engine maker Rolls-Royce over the supply of engines for those A380s dragged on. The Reuters report said Airbus was open to offering its A350 family of aircraft to Emirates while trying to find other airlines willing to take A380s. “Airbus is trying to broker a complex workaround which could see Emirates take smaller jets also powered by Rolls-Royce while it tries to secure homes for as many A380s as possible,” the report said. The Emirates MoU broke a 21-month period without any A380 orders. At December 31 2018, there were 321 total orders for the A380, with 234 aircraft delivered and 87 aircraft in the backlog, according to the Airbus website. 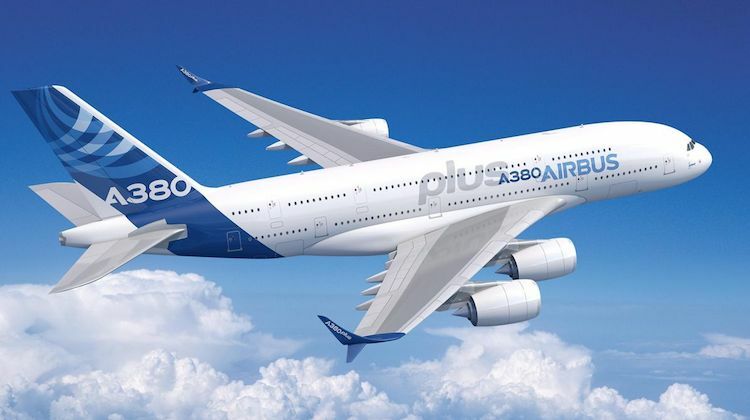 The A380, which is world’s largest passenger aircraft, has struggled for sales in recent time, with carriers preferring twin-engine variants to serve their long-haul routes. 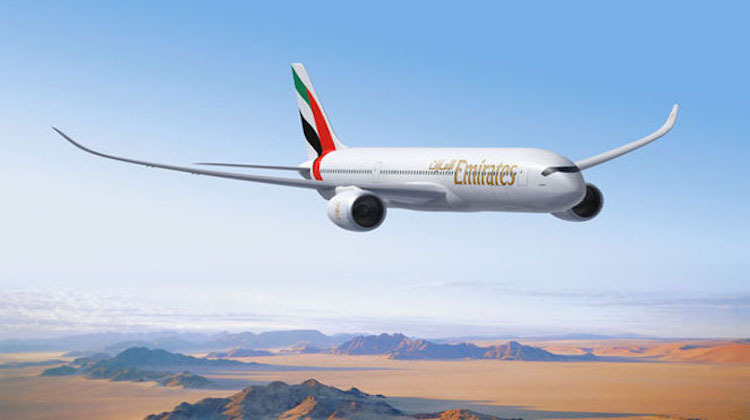 Emirates had previously been an A350 customer, having ordered 50 A350-900s and 20 A350-1000s in 2007. However, it cancelled the order in 2014 following the airline’s fleet review and delays to the A350 program. 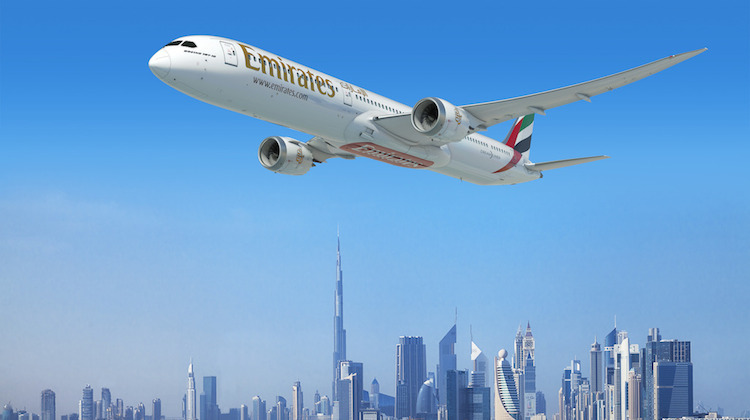 Airbus had been hoping to win Emirates back to the A350 as the airline restarted negotiations with both Airbus and Boeing for its future widebody needs. Instead, it was Boeing that secured an order for 40 787-10s that was announced at the 2017 Dubai Airshow. The aircraft were due to be delivered from 2022. As sad as this is, it seems the days of this fabulous aircraft’s maufacture are numbered. If you can get better economics out of a twin jet, then any airline would be foolish to continue to purchase this four engined giant – as much as passengers love it! That said, the A350 is extraordinarily comfortable and passenger friendly. Not a bad consolation for customers. This is an interesting development for the A380…. could this mark the end of production? First of all, the January 2018 signing between Airbus and Emirates was an MoU only. No guarantees there. Well done to John Leahy pre his retirement. Secondly, Emirates have now seen how magnificent the A350XWB is and are very interested. It has so much pax appeal and many more will sell. Over 900 thus far. Rolls Royce has done a stunning job with the XWB version of the Trent. Thirdly, the Trent 900 (A380) was a bit short on the sfc and has caused some concern for Emirates as a result. The contract between RR and EK has been in dispute for some time. This will be resolved but consequences always follow. I think commercial pressure on RR has been too high with too many variations of Trent engines to cope with. Hence Trent 1000 (787) issues. In other words, less resources due to cost cutting. Fourthly, there could be a positive outcome as Airbus needs to lower the price of the wonderful A380 and British Airways will be a quick respondent with an order. Willy Walsh has said as much. Lufthansa and China Southern will need more as the air traffic doubles in the next ten years provided there is not a major recession. Cathay also have not ruled out the idea as HKIA is so congested. In summary, the variables are there to shuffle and so the programme can survive with some intelligent input by the parties concerned. The A380s production days are definitely numbered, they are so few, so very very few, airlines around that can or able to operate this huge aeroplane successfully. The A350 is the way to go, and I have been lucky in having flown on both. HI FLY who operate an ex SQ A380 have been unable to attract many charters with it, I think that says a lot. Yes Mervyn, I also have flown both and they are magnificent aircraft. The A380 is simply more spacious and more loved by pax. Certainly, the A350XWB order book will comprise well over 1000 by the end of 2019. As I have said before, the sweet spot for the A380 is the -900 at 6m longer which would be the datum model for reasonable seat mile costs and would be here now but for a political world where the variables have slowed the growth in air travel.